We all feel a little “blue” from time-to-time and it is difficult to find the motivation to do anything when you’re feeling down. Whether you experience only occasional grey skies or have been diagnosed with depression, one thing is certain: getting active can help improve your mood. Exercise has many health benefits; one of which is its ability to brighten your day. The best part: it takes as little as 20 minutes a day! Research suggests that exercise is a natural antidepressant. Why is this? There are chemicals in our body that are released when we exercise. When these chemicals are released, we often feel less pain and an improvement in your mood. Exercise also strengthens your immune system, which helps fight illness. When you are sick, you are more likely to feel depressed. So, by boosting your immune system, you can enjoy feeling healthy and strong. Exercise helps you gain confidence and feel good about yourself, especially when you work so hard to reach your goals. Exercise helps decrease anxiety by giving you something productive to do and distracting you from your worries. Exercise helps you to be more social – there are mood-boosting benefits to spending time with friends and many people make new friends when they start an exercise program. So, the next time you are feeling “down-and-out”, remember that exercise is a natural antidepressant. 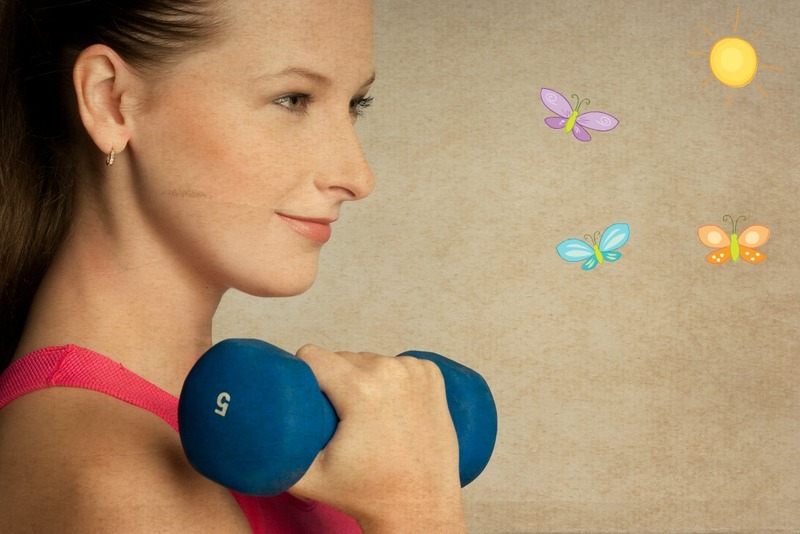 So why not choose the all-natural and inexpensive mood booster: exercise? Not only will you feel happier, but your body will thank you too!